Are you looking for tips on how to coupon? 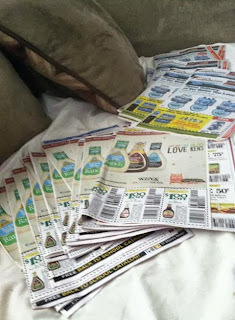 We are a HUGE couponing family! I hate paying full price or even 50% off for anything! We love these tips on How to Coupon Effectively and Save Money The Right Way from Bargain Hound Daily Deals!